Rausch sees Wolfgang Voigt return under his acclaimed GAS alias. Ready to be plunged into transcendent, ambient bliss? 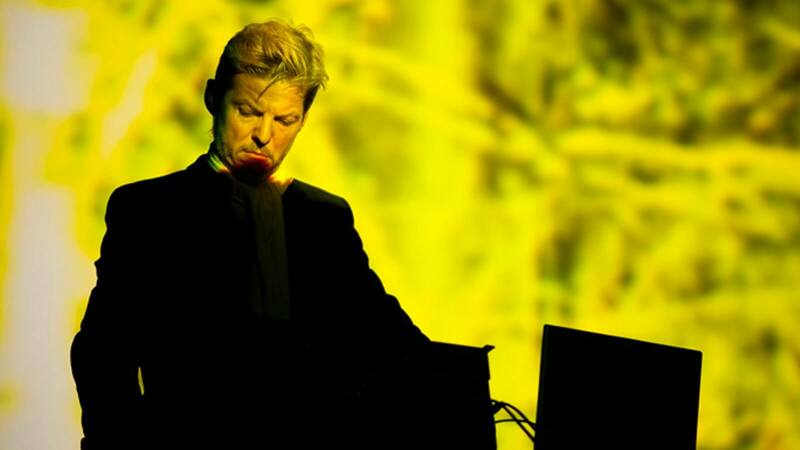 GAS, the celebrated ambient techno alias from Kompakt co-founder Wolfgang Voigt, is set to release a brand-new, 2xLP album later this year. Rausch will be the second album released under the GAS moniker since Voigt revived the project after a 17-year hiatus. Last year’s Narkopop was met enthusiastically by fans, as was the luxurious 3xLP box set reissue of GAS’ revered Zauberberg, Königsforst and Pop on Kompakt Records. The album is set for a May 28 release. Voigt will premiere a live version of Rausch with the Köln Philharmonie in Cologne on May 9 before touring the project worldwide. Check out a promo video for the album’s release above and watch him in conversation with EB.tv below.